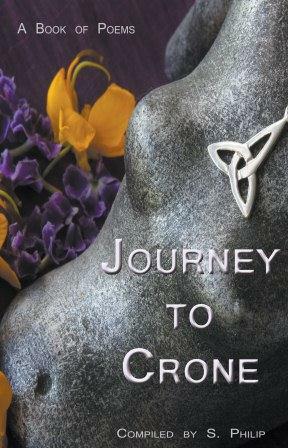 So excited to see this wonderful anthology that I was invited to be a part of, is now available on Amazon. 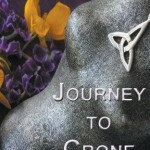 Journey to Crone brings together the voices of many women, all on the subject of womanhood. Edited by Susan Phillips of Chuffed Buff Books, UK. My contribution, He was Lorenzo all through October, is written in the voice of a young mother who faces a terrible decision.